Niños ayudando a los Niños!! “CHILDREN HELPING CHILDREN” This group of KINDERGARTENS end their first year of school by raising over $1500.00 to support children in Guatemala! 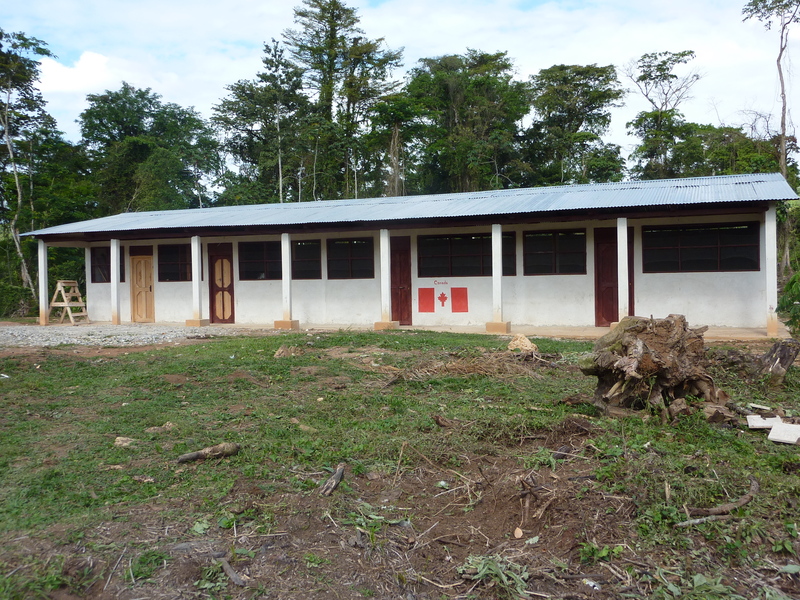 At last, here is a photo of school number 2 that was built in the village of Rumor de los Encantos, Guatemala. What a beautiful setting for a school !! Don’t you agree ? Wonderful News! High school is Closer to Reality! 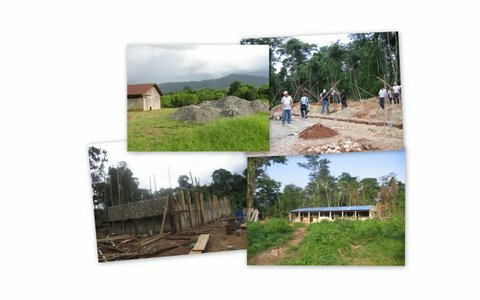 Your donation to Guatemala - Children First Inc. will provide school supplies and the materials required to build the much needed high school and four latrines in Centro Chactelá, Guatemala.